View this slideshow to see an online version of our brochure – be patient while the pages load. 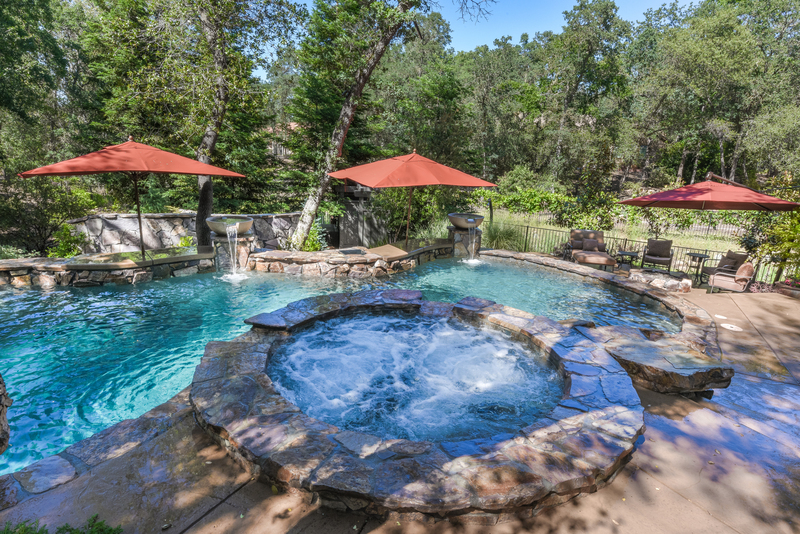 Thank you for considering Premier Pools & Spas to help you in designing and building your dream backyard. We are excited to be given the opportunity to show you how your pool buying experience and ownership will be when you entrust your project to us. 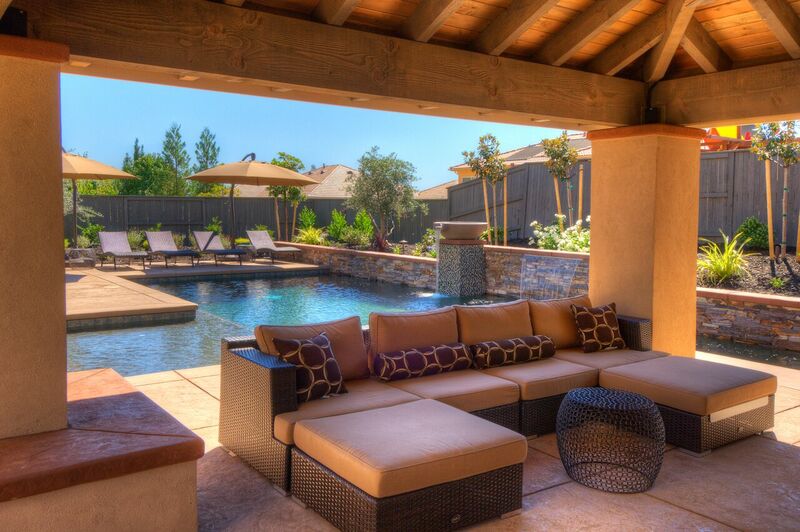 We understand that getting a pool is a big investment, not only monetarily, but in the quality of your family’s life. We also know that it is a process; one that starts at the discovery and design stage and goes through the life of your pool. Our commitment has always been to stay with our customers throughout this process and we have achieved our position as the nation’s leading pool builder by staying true to this philosophy. This process starts by asking questions and listening closely to your answers. It may take a bit of time to do this but we know that we are building your personal dream and for that reason, the more we know about what your needs and desires are, the better we can customize a design for you. Because of our size and buying power, we are able to install the finest equipment and provide the most comprehensive warranties in the industry, all at a great value to you. We take pride in the fact that all of our designers are pool builders; people that know intimately what’s involved in the engineering and construction of your pool, regardless of the size and shape of your yard. Although we have been honored to be given multiple industry awards and accolades, it is the relationships with our customers that mean the most to us and validates what we do every day. We look forward to having you as part of our growing Premier Family.